The very 1st time I spotted a Café Coffee Day Square was in Bangalore, somewhere near Vittal Mallaya Road if am right. It is at the corner of the junction and there are few life size sculptures outside. A child included. I haven’t been inside but have heard from friends and others that it is a upmarket category CCD outlet. They served coffee from various regions, interesting food and other drink options. So, when I spotted one in Chennai on KNK road, I must say I was a tad surprised. For one big reason, there is a CCD Lounge the same road, which made me wonder why the company would open another outlet, a Square less than 100 yards from the other one. The CCD Square is more exclusive than Lounge in that it serves single-origin coffees and is aimed at connoisseurs. That day when I was meeting a friend after long, she had somehow made up her mind to check out CCD Square and would not hear anything else. So, there we were on KNK road pulling into the parking lot in front of CCD Square. The place is a big grey building with glass all around. We spotted quite a few staff near the entrance and the place was fairly empty. It was then I noticed the upper floor and a few customers near the window. We found a seat near the counter, but it was very noisy [sound from behind the counter] and moved to the other end of the room. 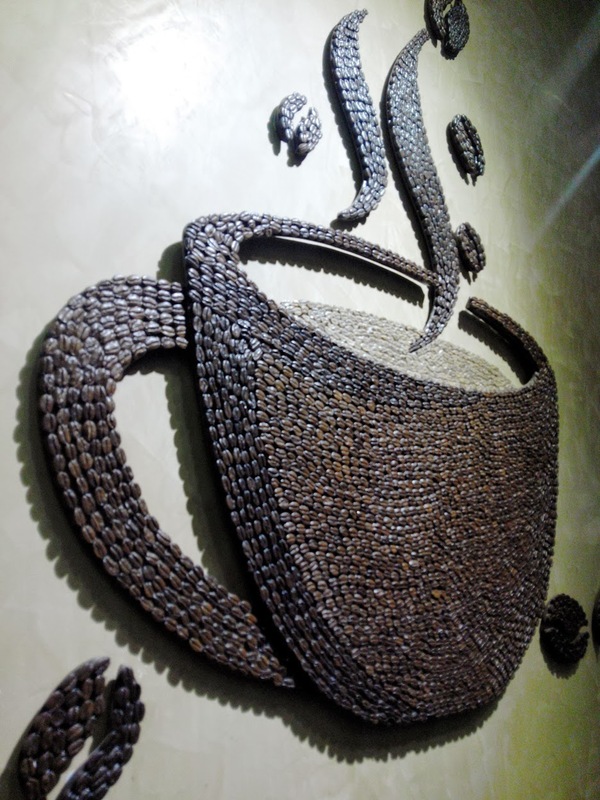 There was a beautiful mural of sorts on the wall resembling a forest or coffee plantation and on the other side was a coffee cup and beans spilling over made with cane beads? I ordered a Café Frappe while my friend chose a cooler [blue Curacao flavored] that came in a long tall glass. The menu was extensive, and there were bags of coffee beans with various labels on them. 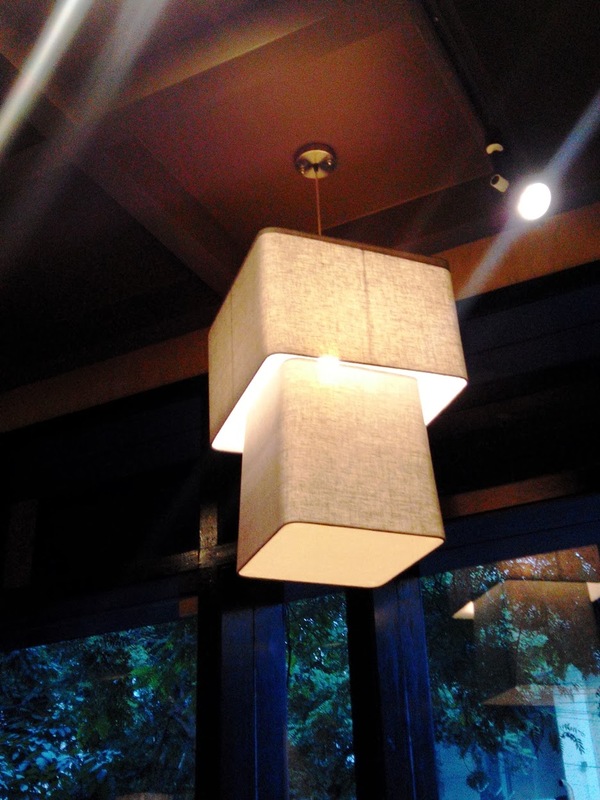 The place was tastefully done up, but we felt there were too many staff or maybe they would all be needed if the place was crowded. Location: Cafe coffee Day Square is located on KNK road, next to Apparao Gallery, Atmosphere store, Kryptos, Adj to Khansama/So Fa So Good..